.... A reminder to parents & students to return your French Exchange Information & Consent forms before Wednesday the 21st November. website under 'Extra Curricular' or from the members of the French Department in Pobalscoil. Participating in a French exchange has enormous educational value and is a highly rewarding experience for our students. Students are fully immersed into the French way of life, attending school in Bordeaux, staying with French families and enjoying many cultural excursions. 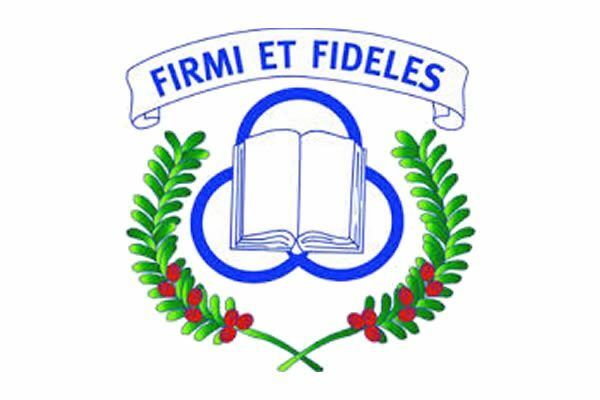 The French Department in Pobalscoil looks forward to seeing you on Wednesday the 17th October." 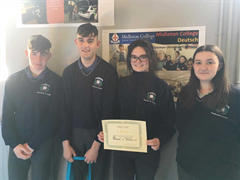 The French Department in Pobalscoil na Tríonóide made history in October 2017, when it set up an exchange programme with a French secondary school 'Lycée Francois Magendie' in Bordeaux. 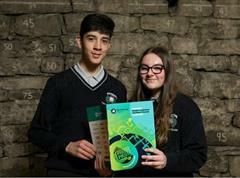 This French exchange programme is the only exchange programme of its kind in Pobalscoil. Ten Pobalscoil students accompanied by two teachers spent a very successful week in France, fully immersed into the French way of life. They stayed with a French host family, attended school with their exchange partner and participated in many cultural excursions and activities. 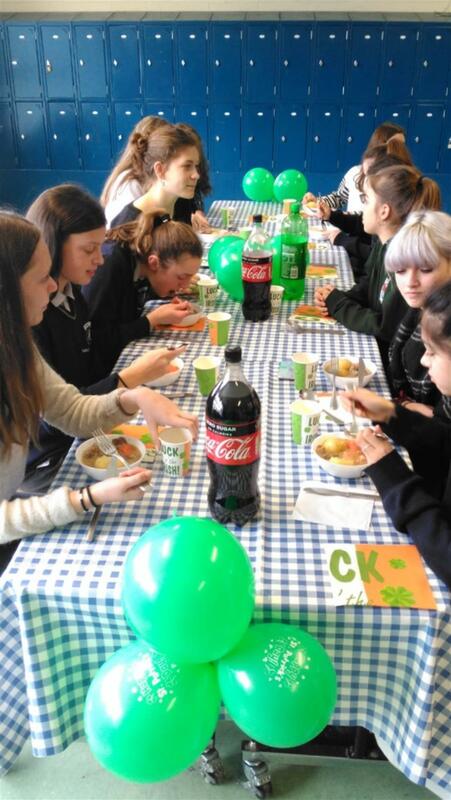 The exchange had huge educational value and was highly rewarding for our students. 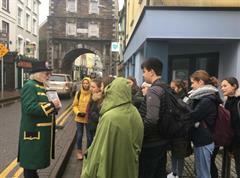 Fast-foward to March 2018, it was time for our French exchange partners to make their way from Bordeaux to Youghal for the return visit. Ten French students and their teacher were given a very warm welcome by their Irish host families, with whom they spent eight days. 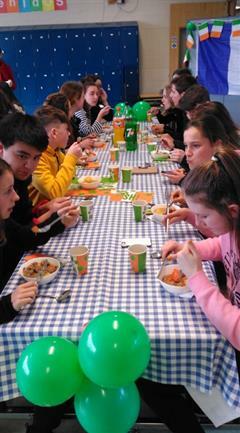 Equally, Pobalscoil na Tríonóide was delighted to welcome the visitors into the school community. 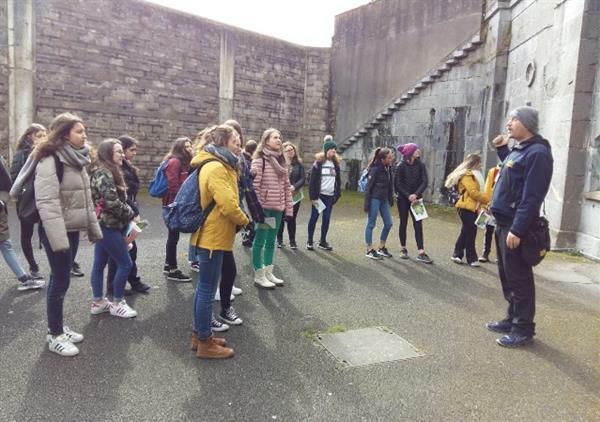 The French students attended some classes in Pobalscoil, participated in the school Céilí as part of 'Seachtain na Gaeilge' and enjoyed a variety of educational and cultural activities in the area, throughout the week. These excursions included a guided tour of Youghal, the town walls and the Clock Gate, Cobh Heritage Centre, Spike Island, the Waterford Greenway, Dungarvan, Lismore Heritage Centre and the Towers. Both the Irish and French students and teachers enjoyed the week immensely. Great memories, solid links and strong friendships were made during this successful visit. 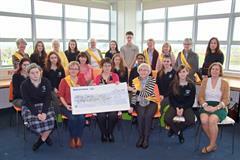 We look forward to welcoming our French exchange partners to Youghal for many years to come. The French Department at Pobalscoil na Tríonóide, Youghal.